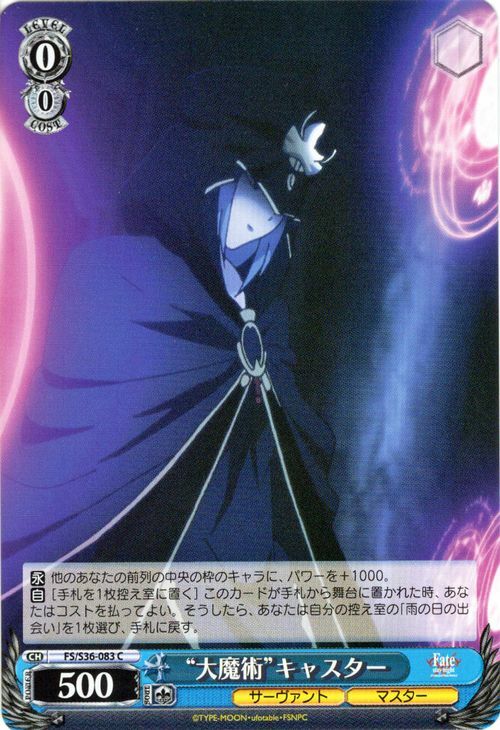 【C】 All your other card in the Front Row Center Slot gets +1000 Power. 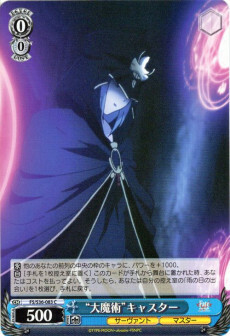 【A】［Place 1 card into Waiting Room from Hand］ When this card is placed on Stage from Hand, you may pay the cost. If you did , choose 1 「雨の日の出会い」 from your Waiting Room, return it to Hand.